I can’t believe how quickly the past year has flown by! That could be due to a couple of things. The first obvious reason is that I’m getting older – ha! And, with that, time just seems to speed up every year! 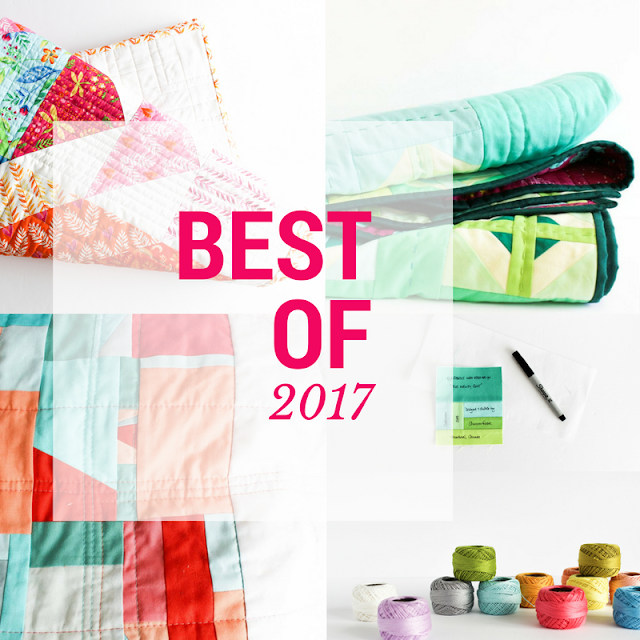 With 2017 rapidly coming to an end, I thought I would be fun to participate in Cheryl from Meadow Mist Design’s Best of 2017 Linky Party. This is my second year joining in (here is my Best of 2016) and I love taking a moment to look back on the posts that brought you the most joy. 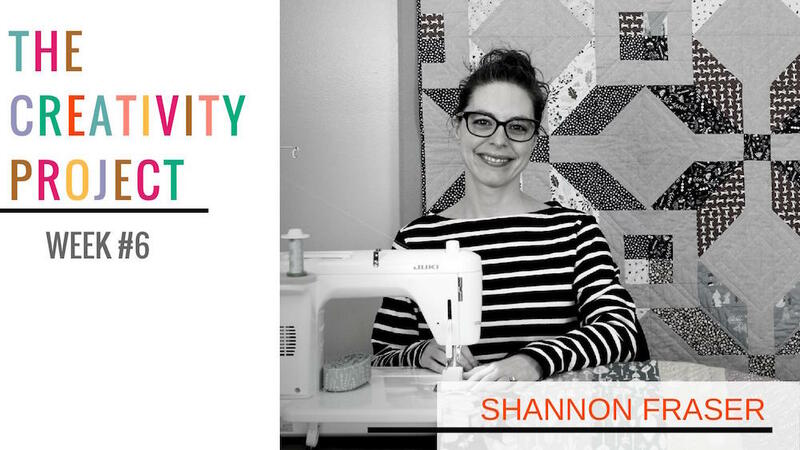 First up is my DIY Quilt Label Tutorial. 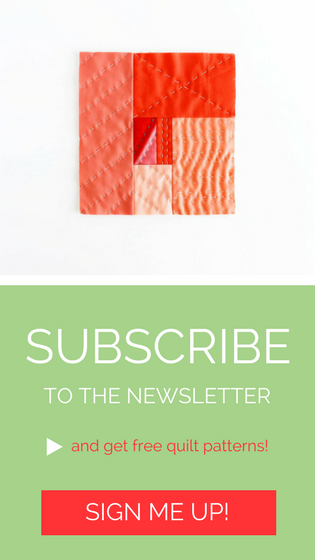 I LOVE that you loved this post! This was hands down the most popular post of 2017 – by far! 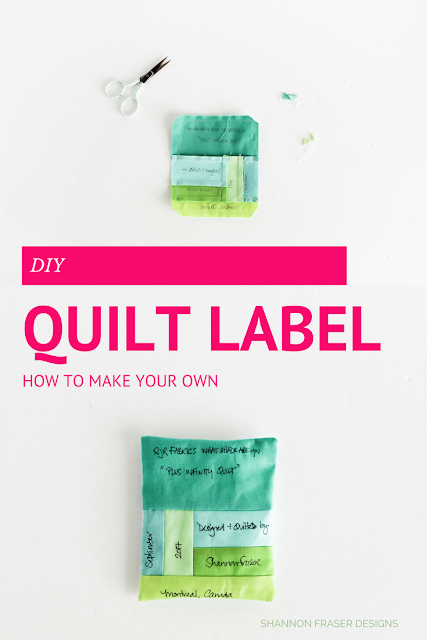 I think labeling your quilt is super important and a key step in the quilt making journey. 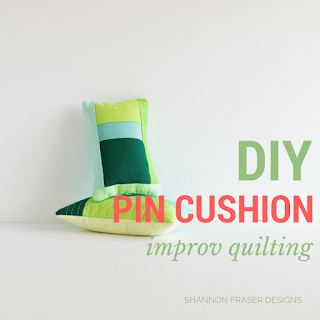 It warmed my heart to see that this idea resonated so much with you too! 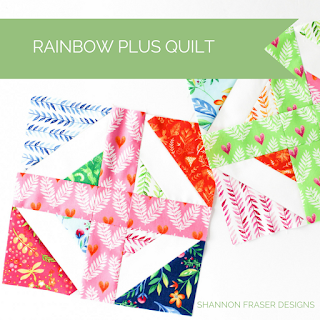 You can find all the details to make your own DIY Quilt Labels here. 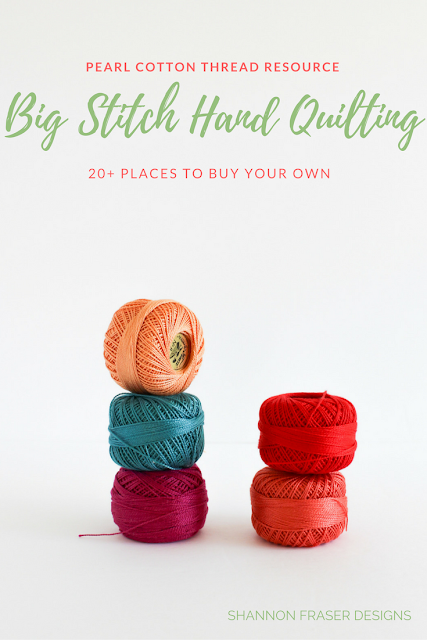 I love how sharing our community is and I’m super happy I was able to share my love of big stitch hand quilting thread with you. 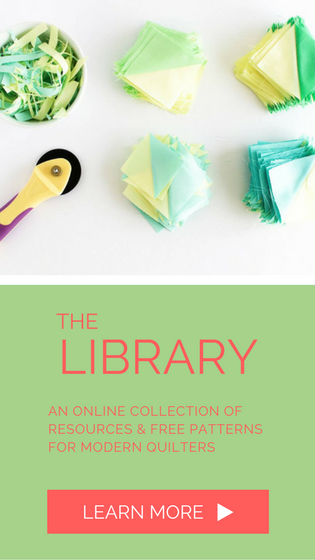 I see many of us have had a tough time sourcing pearl cotton thread and I’m thrilled this list of 20+ resources for perl cotton thread is coming in handy for you! Big stitch hand quilting is not a new love for me, but 2017 certainly saw lots of projects with hand quilted goodness. With the huge stash I scored, I’m hoping 2018 will see more of the same! 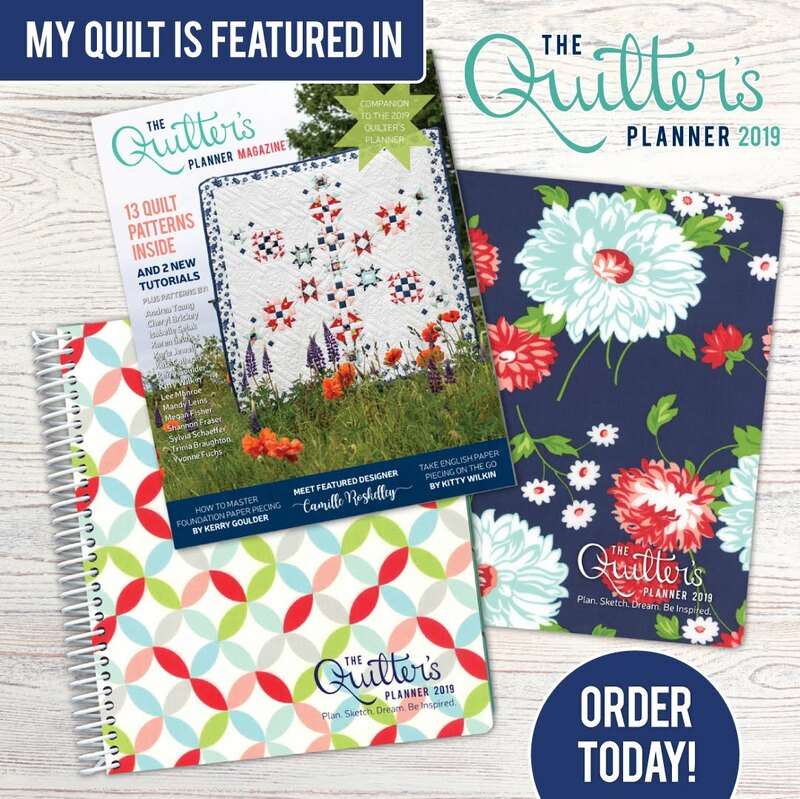 The first pattern I released in 2017 was my Spring is in the Air quilt I designed featuring Tamara Kate’s Frolic fabric collection for Michael Miller Fabrics. I adore this fabric line and it arrived at a really dark time in my life. So, to get to play with such vibrant and happy fabrics was true joy. That it resonated so well with you was the cherry on top! 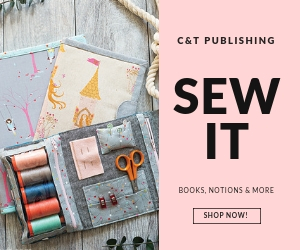 Get the pattern here to make your very own! 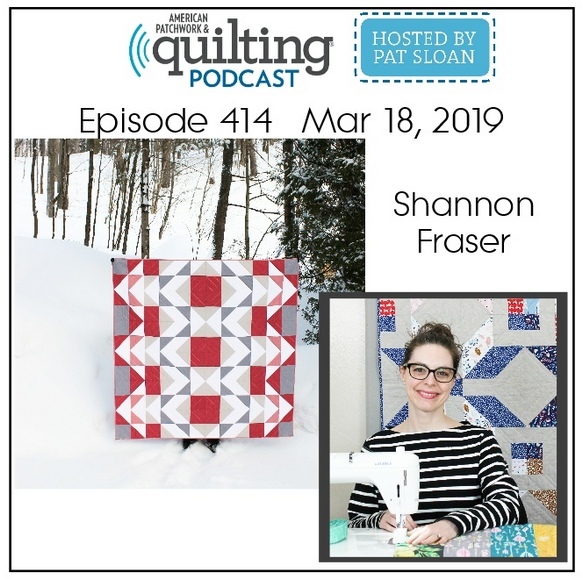 When I got the invitation from RJR Fabrics to participate in their What Shade Are You blog series, I was completely surprised, touched and overjoyed. I was also really excited to get to play with solids. 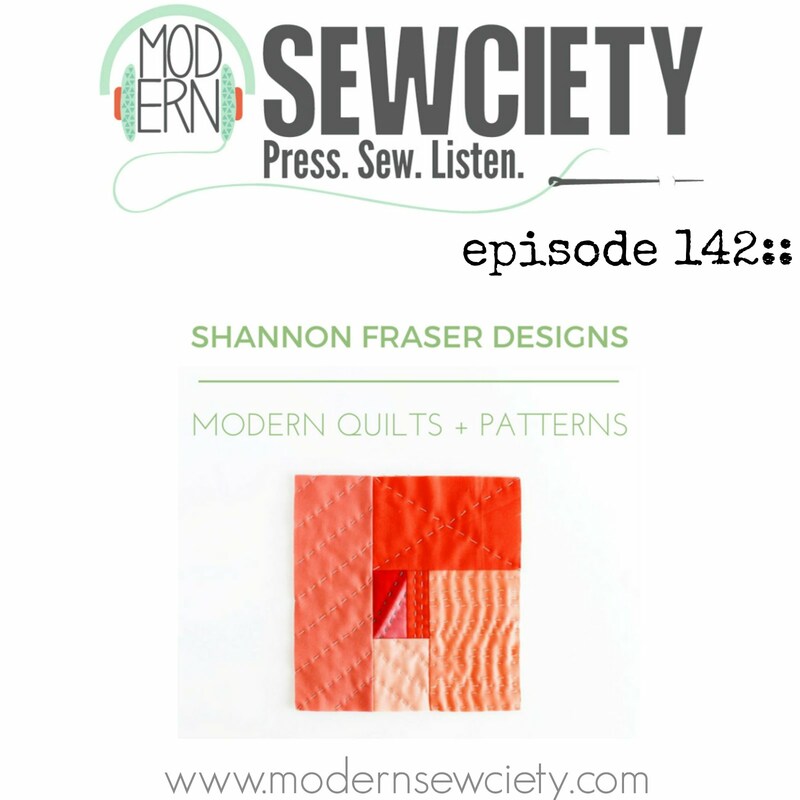 While I absolutely adore a good print and, in fact, it’s what drew me to sewing in the first place, 2017 has taught me that I truly love solids. 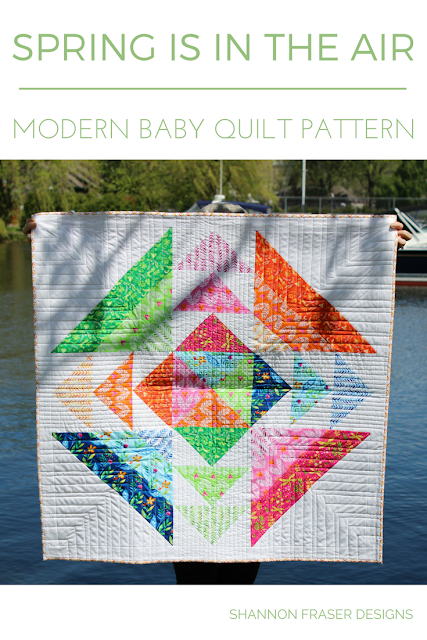 The love you showed for the Plus Infinity quilt and the popularity of the pattern tells me you love a good solid too! I can’t wait to see what 2018 will have in store for me and I look forward to sharing the discoveries, makes and tutorials with you along the way! I enjoyed all of these posts this year; favorites for sure! I look forward to seeing what is in store for you in 2018! Thank you so much, Yvonne! 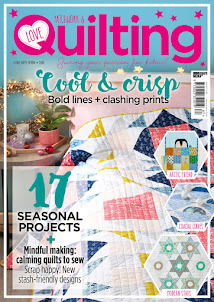 That really means a lot to me 😊 Here's to an amazing 2018 full of quilty goodness! These are all great posts, it's only by reviewing what we have done we realise how much we have done. Congratulations on a great year, and wishing you great success for 2018. That's so true, Kate! I'm always amazed how much I've accomplished when I take stock of what I've done!! Wishing you an amazing 2018! 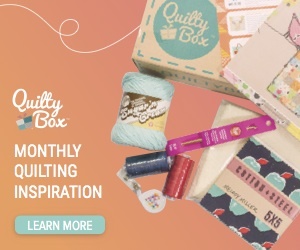 Oh, I can't wait to see your fabric choices, Izzy! Great posts! I love your design you made for the What Shade are You hop. 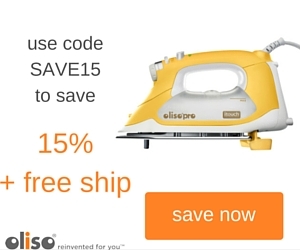 Thanks for linking up and happy new year! 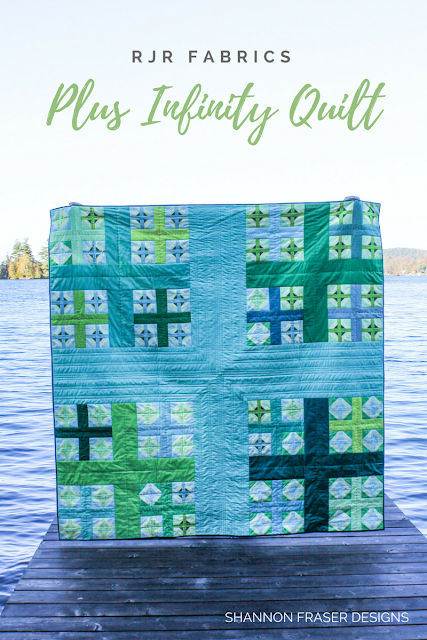 So thrilled you like the Plus Infinity quilt! Happy New Year to you too, Cheryl! 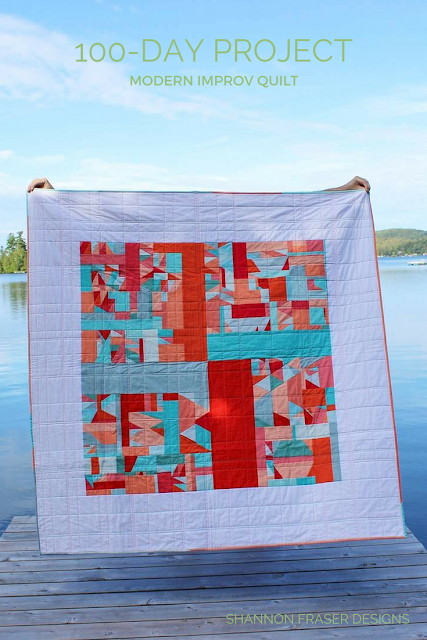 I love the crispness and colors on your quilts and blog. 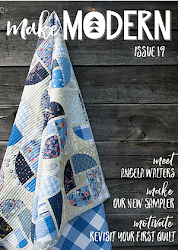 I'm excited to try some of your modernish label ideas on my next quilt. Thank you so much! 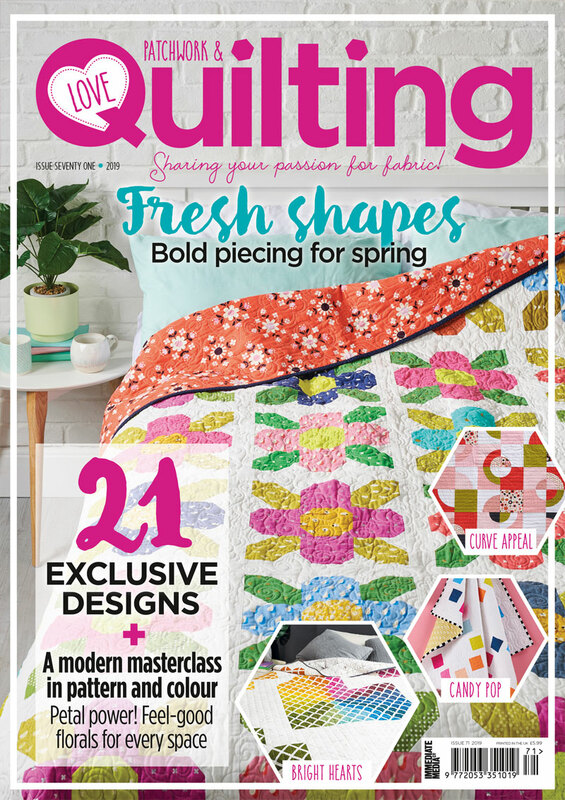 I hope the DIY quilt label tips come in handy. Have fun with it!